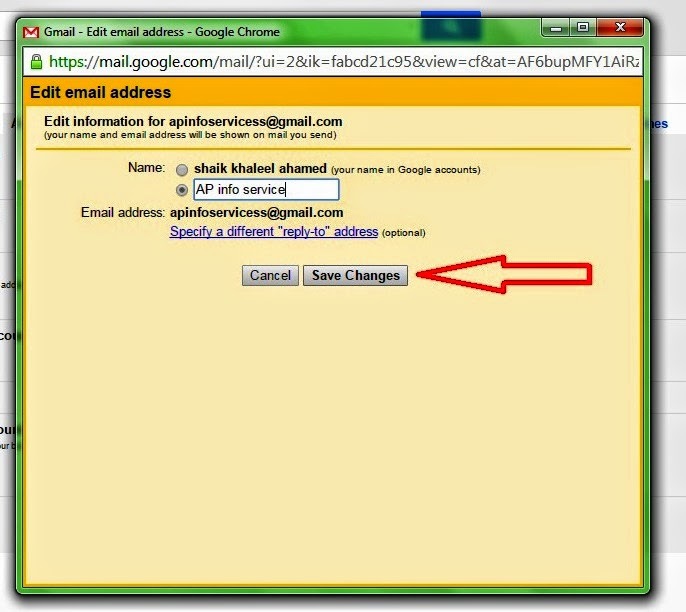 Gmail Tip | How to Change Display User Name in your account. Everybody Know G mail is World famous free email service, provided Google. 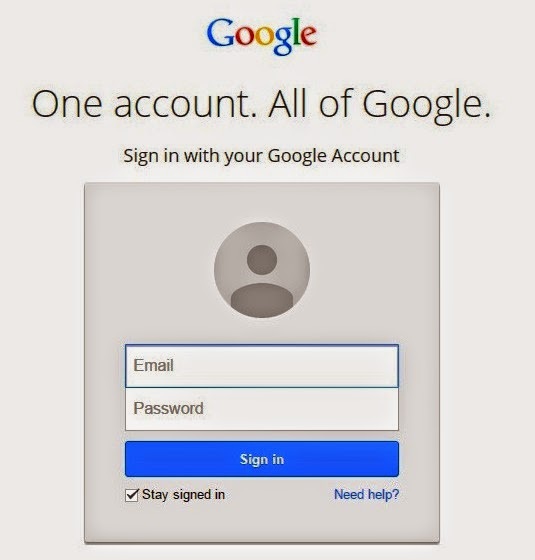 Google having World wide 200 million G mail users , We are also using G mail account, After created G mail Account Some time worry for display Full name, if you don't like display your full name, You want to decided change your name ,lets follow below guide line for changing your G mail name. 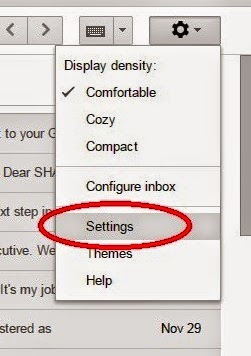 Than Click on "Setting" Icon from the Drop down list, like as shown blow screen shot. Click on " Account and Import" This option Will be fourth from Top of the lift side panel. Than Click on "edit info" this Option will be appear to the right side of web page. You'll see redirected New Web page, this page define one Empty Box, Type your New name in the empty box and the click on "Save changes " option , this will finalise your new email name, your handiwork, send an email to a friends and see if your name has been Successfully changed.